I moved house recently. After all the dust had settled, we found that there were a few things we wanted to sell that were more suited to a site such as Gumtree than on eBay. At least, that is what I thought. We put three separate items up on Gumtree for sale; general house and yard items, which we thought would be gone quickly. After two weeks there was very little interest and no enquiries. Disappointing to say the least. When I mentioned this to friends, they pointed me in the direction of a few Facebook groups dedicated to buying, selling and trading in my local area. I gave it a shot. By the end of the day, all items were sold. 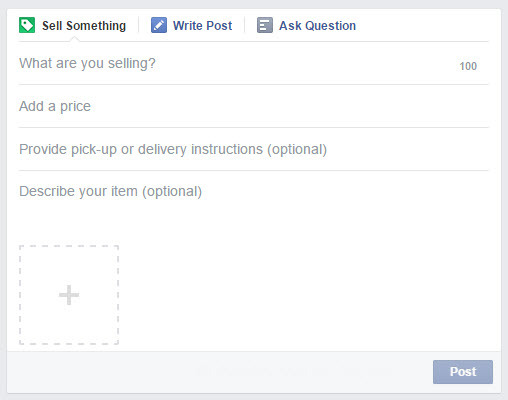 Facebook have noticed this rise in buy/sell/trade groups as well as free alternatives to eBay and the like, and have rolled out a new feature to Groups – the Sell Something tab. 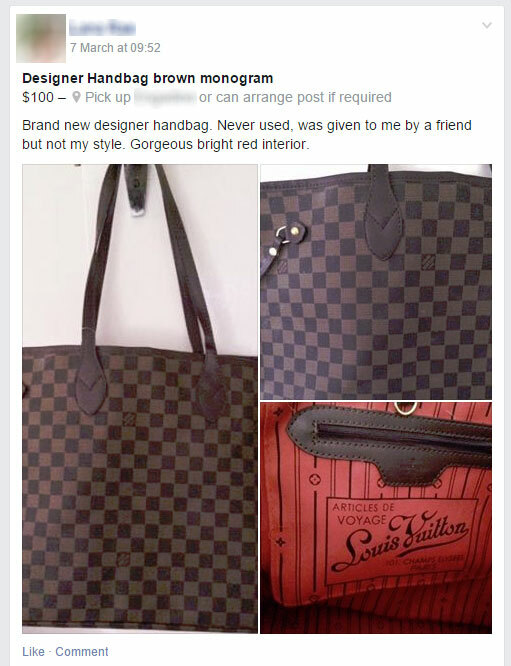 As well as the usual Write Post and Ask Question found in most groups, users can now list their items for sale in layout better suited to advertising something with a price. You can list the item, a price, pickup location, description and of course, add photos. The layout for these posts is much more uniformed than letting users go crazy-free-form with ALL UPPERCASE TITLES TO GET ATTENTION. There is also management added to the new feature where users can view their For Sale posts in one location – typically a huge problem on groups is finding your post from a week ago – and allowing you to edit or mark the item as sold. The new feature is being progressively rolled out to groups but group owners can opt in now. Needless to say, the feature works on the iOS/Android apps as well.